This is the Happy Dungeons Management Team. Knights! Thank you for playing Happy Dungeons this past year! 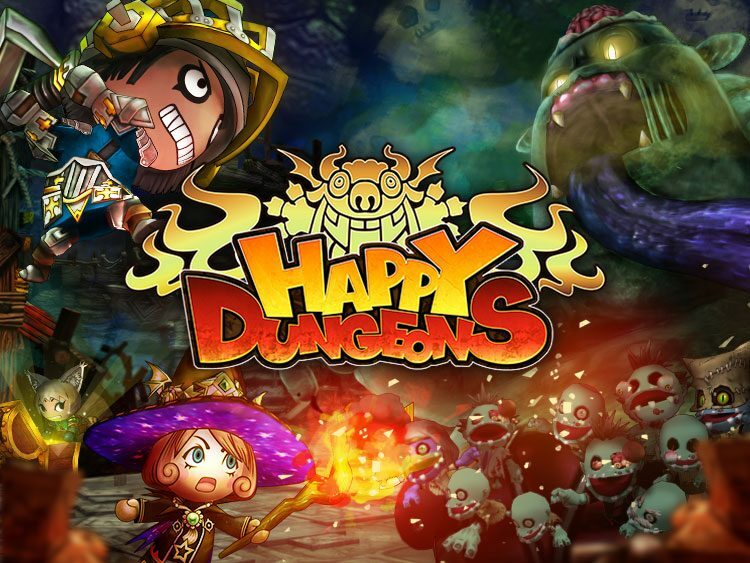 It’s been a big year for Happy Dungeons, between the PlayStation®4 release, the Infinite Adventure major update and more, we’ve had tons of new knights tearing through our Dungeons! Both the Management Team and the Development Team have been incredibly moved by the voices of the many knights who have found their way into our Happy Dungeons. From the bottom of our hearts, thank you to our wonderful players and Happy New Year! Let’s make this year a Happy one!